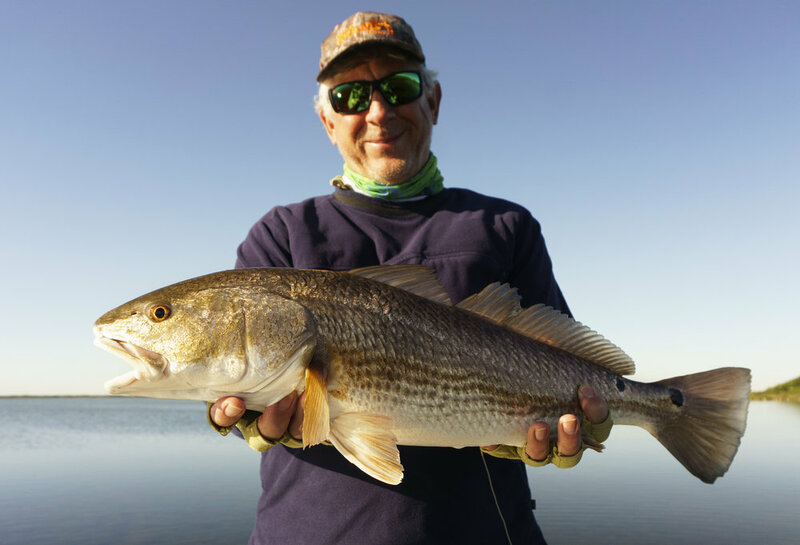 The Texas coast between Port O'Conner and Rockport offers excellent opportunities to sight cast for redfish, as well as occasional shots at black drum, speckled trout, and sheepshead. 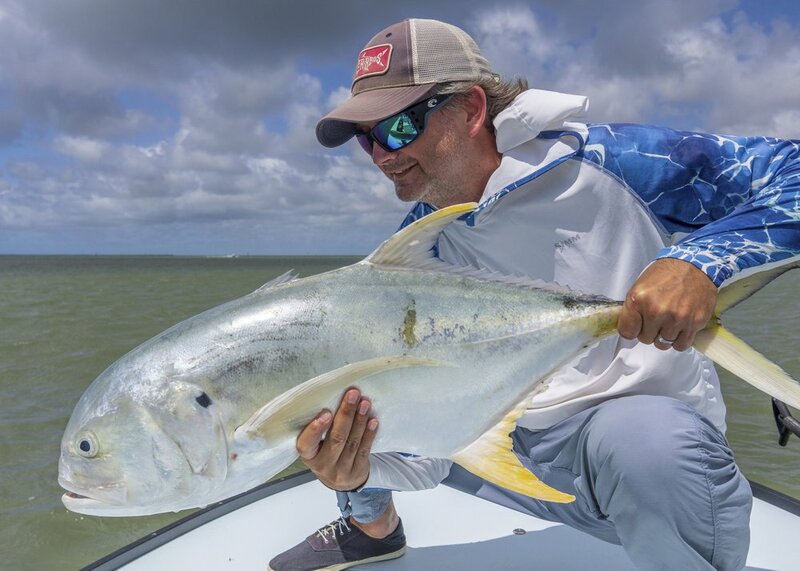 Sight fishing with a fly on the coast is one the most challenging types of fishing. Therefore, it is recommended to have some experience with fly fishing. You can bring your own equipment or our guides can provide rods and flies. Full day and half day trips are availible.